I have an extra ticket for Friday even bruh!! I got our tickets. About $8 cheaper per ticket through Stub Hub for what it's worth. i hate hate HATE HAAATE stubhub especially since primaril... that ---meecrob--- in quebec whose business it is to buy up tickets on ticketmaster and sell them on scamhub. People have been pulling that BS since 2 seconds after electronic ticket sales started in the 90s. 100% guaranteed the venues are in on it, too. Earlier this month, I bought tickets to the Houston Rodeo about 4 hours after they went on sale. Except that on the Rodeo website, they were basically sold out except for single seats and super expensive suites. I go to Seat Geek and pay face price for 4th row seats. What scalper in their right mind would buy thousands of tickets and then resell them for a loss on the same day they went on sale for an event that's 2 months away? Nah, the venues are diverting blocks of their tickets to those marketplaces. And it's usually face or cheaper so I guess people like me will think they got a great deal and tell all their friends. I don't buy tickets for anything anymore without checking stub hub and seat geek... it's really freaking obvious, IMO. Garth Brooks when he came to Edmonton.... he hates scalpers with an absolute passion. He originally scheduled 2 concerts and the tickets were bought out in seconds. minutes later, showed up on stubhub for 1000x the price. pissed off about it, he added another day...and another...and another... and another....another concert...another.... 9 (nine) concerts over 8 days it ended up total. pretty much trashed the resale market with worthless overpriced tickets... trying to dump tickets a hair over face the day before to try and get rid of them and cut losses. I know some people went to go see him 3 times...just because they actually could. serves those scalping ---daisies--- right. So... Panic! At The Disco was awesome. What a show. Can't say enough good things. I was not expecting it to be so enjoyable but it was high energy the whole time and the lead singer is seriously talented. I’m looking forward to this one. I got my preferred goth/industrial radio station to give the tour a plug on the air, hopefully that kicks a few sales their way. I’ve assured my wife this group is palatable and should be good people watching. She’s tolerated the German vampires Blutengel at 2am on a Tuesday and the Mexican ---daisies--- Hocico spitting water on us at 1am, so I think this one ought to be relaxed in comparison. 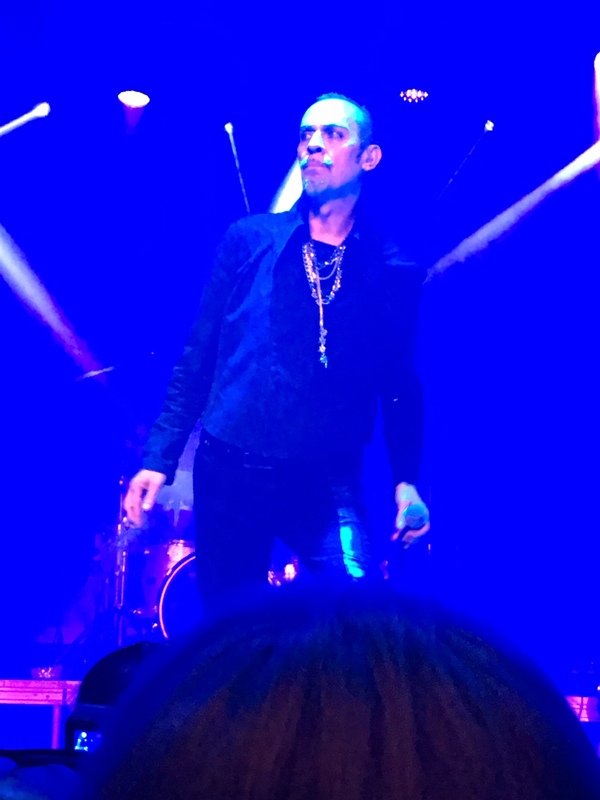 Yeah, it was a really good show, nothing like seeing those goths you knew in high school in their 50s, but still rocking the trenchcoat and colored hair. Tons of outfits I can only describe as witches costumes at the show. Biggest crowd I've seen in this particular venue. 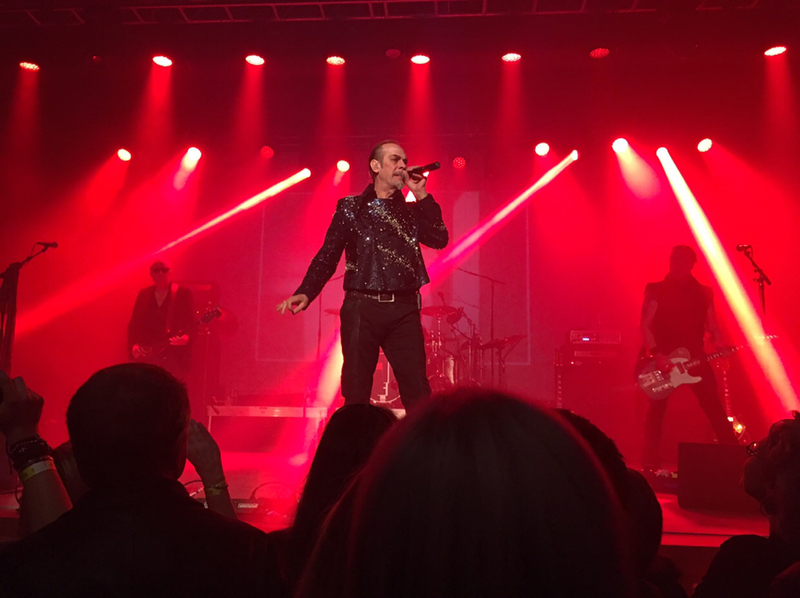 Peter Murphy still bringing it. Camila Cabello. Odd fit for a rodeo but what the hell. You must spend half your life on the toilet. More or less. I didn't get to try any of that stuff, but felt compelled to take photos of the worst offenders. Love “About Today”. If you go, shed a tear for me when they play it. They announced 2 more shows relatively close to me. I'm going to try for Philly tickets tomorrow. I've made up my mind that I'm going though even if StubHub is my only option. They are probably my favorite band at this point (it's either them or Radiohead). Don't want to miss the show! In other concert news, I'm going to see Failure and Swervedriver in Brooklyn on March 29. Can't wait for that show - I'm not familiar with Swervedriver but Failure is awesome. Isn't the toilet where most adults have their free time to play on their phone? Is this where I should mention I powered through a family bag of Turbos Flamas last night and have been up since 5am reconsidering my life? I'm not familiar with Swervedriver. Their first 2 albums are incredible. "Raise" and "Mezcal Head" are well worth checking out. Later stuff has been hit or miss. 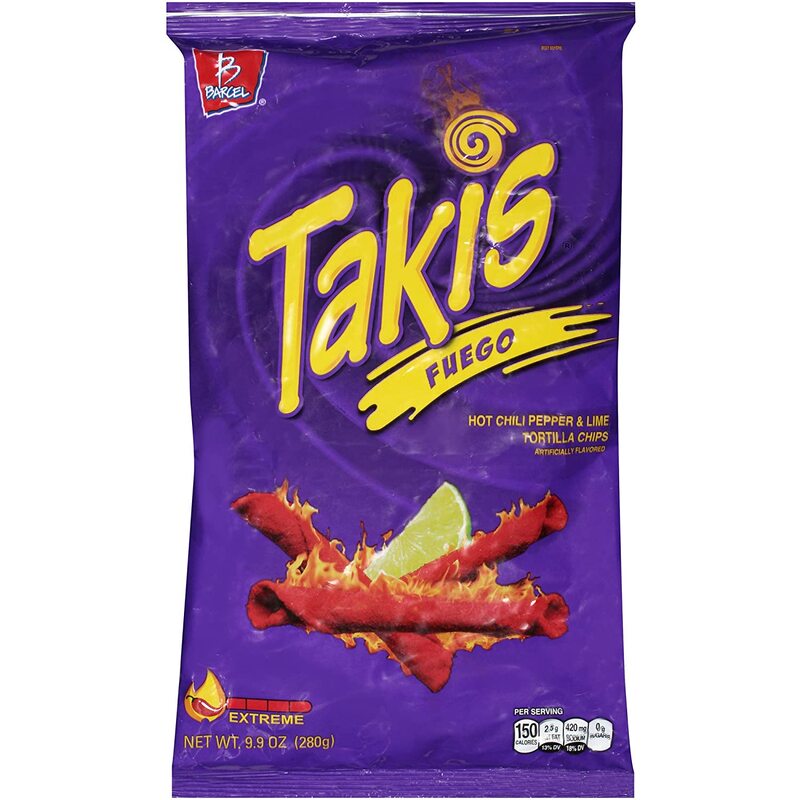 how do those compare to Takis Fuego? cause those are pretty lame to me. I'm glad someone else has heard of them! I'm going to listen on the way home today. I saw they reformed and released an album earlier this year - similar to Failure. SO this morning I did get 2 tickets to see The National in Brooklyn in June. I'm super psyched. Will be my first time seeing them and I've been a huge fan ever since Boxer. About the same. Everything seems fine and then you're about 10 handfuls into it and regret everything you've just done. Tokyo Police Club at the Space Ballroom in Hamden CT Sat night. Failure was amazing last night. We were like 10 ft. from the stage and the whole place only held 400 people. They sounded fantastic too. I ended up buying a show poster signed by the band that I'll have to get framed for the basement. If you get a chance to see them on this tour I highly recommend it. Tix were cheap too ($35)! 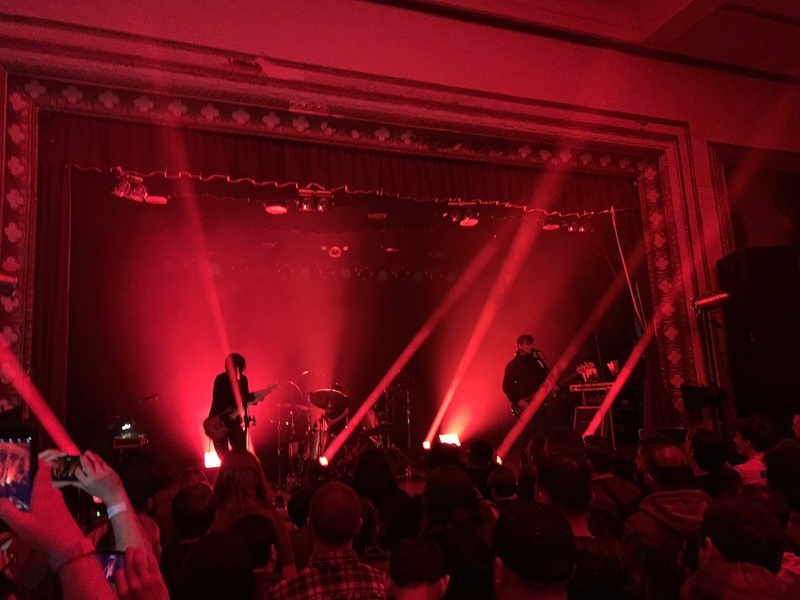 I made a playlist of the set from the Failure show in case anyone wants to listen to it.